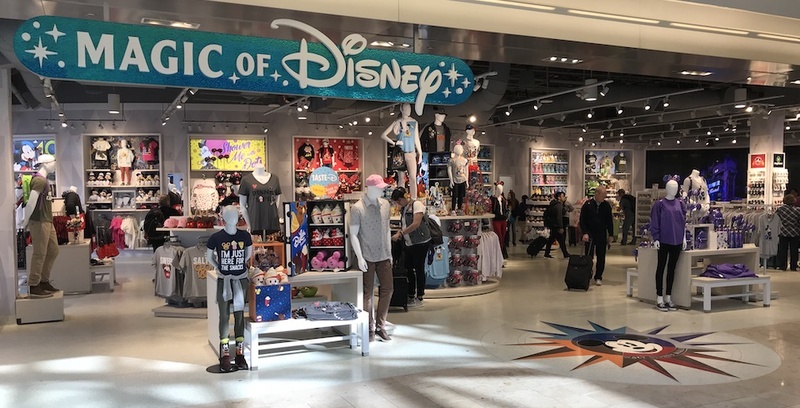 On July 25, Orlando International Airport (MCO) announced via Twitter that their Magic of Disney store near the security area of Gates 1-59 was closing that evening to make way for an upcoming checkpoint expansion. 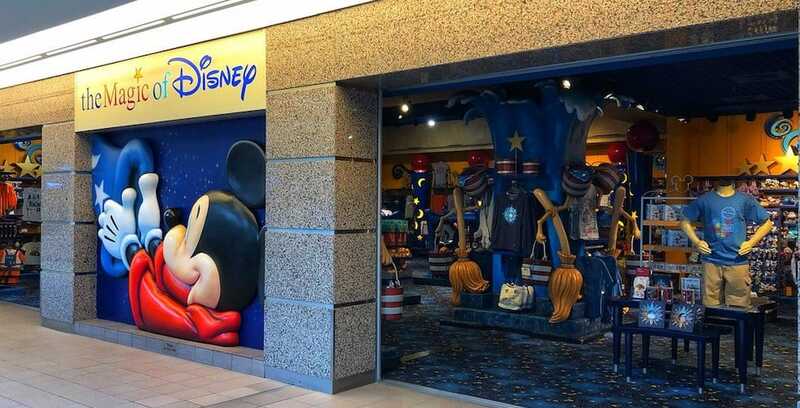 The Magic of Disney store is now closed, but more magic is on the way for 2019. 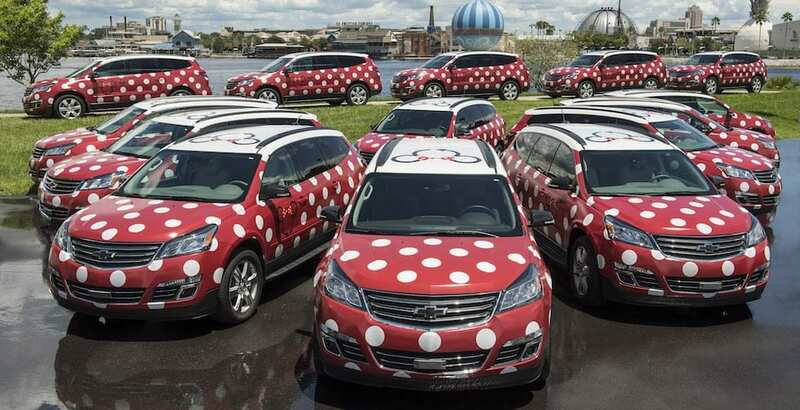 Photo courtesy of Orlando International Airport.